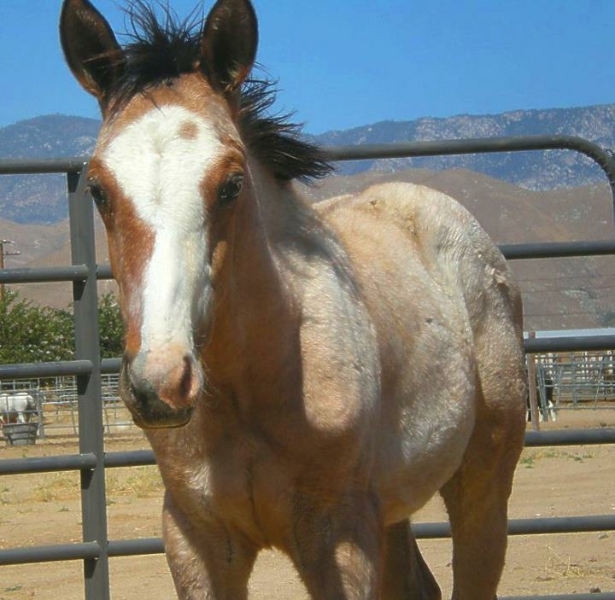 It is the mission of FalconRidge Equine Rescue, Inc. to improve equine physical, emotional and mental well-being so that their lives are enriched, and they have a positive, healthy future. FalconRidge Ranch was founded in 2002 in the beautiful Keys Creek Valley in Valley Center, California. Nicki Branch rode hunters and jumpers as a teen and was a professional groom for Jimmy Williams and Rob Gage back in the 70’s. 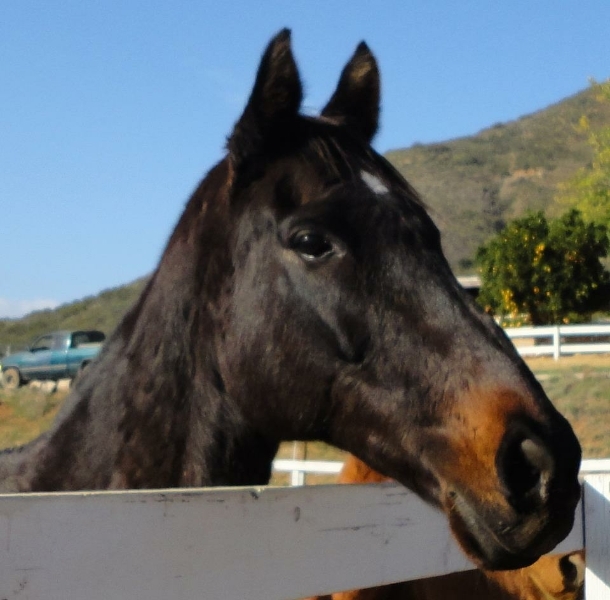 Wanting to help the plight of horses, Nicki adopted her first rescue horse, Lucky Nash in 2000 from a rescue back east. Nash was an Arabian from New York who lived his entire 5 years of life in a stall inside a dilapidated barn. 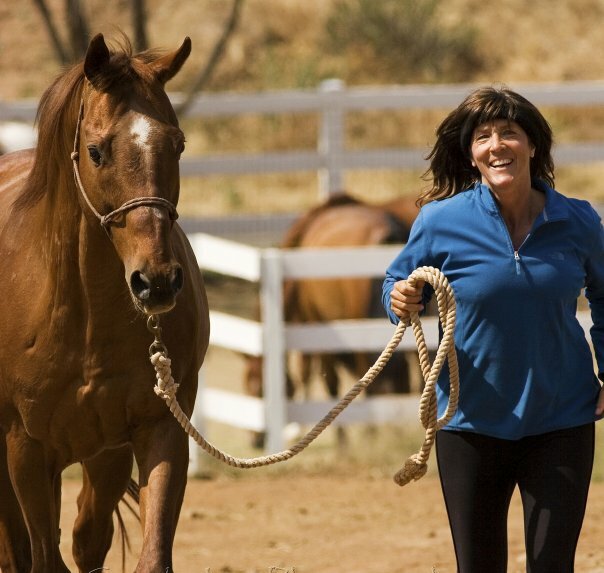 Nicki has worked with equine rescues nationwide, initiated the formation of the San Diego County Horse Coalition, the Riverside County Horse Coalition, receives grants from the ASPCA, is on Guidestar, a member of the Homes for Horses Coalition and is verified by the Global Federation of Animal Sanctuaries (GFAS). 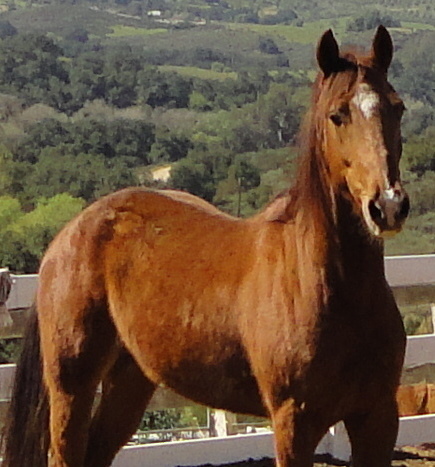 FalconRidge was created as an innovative and efficient equine rescue, rehabilitation, adoption and educational center in San Diego County for both humans and horses. The ranch was named FalconRidge for the many falcons and hawks that fly overhead daily. FalconRidge is an all volunteer run organization that relies upon donations from the public to be able to care for our 45 horses. We have the largest adoption program in San Diego County, with 50 horses being placed in loving homes with contracts each year.